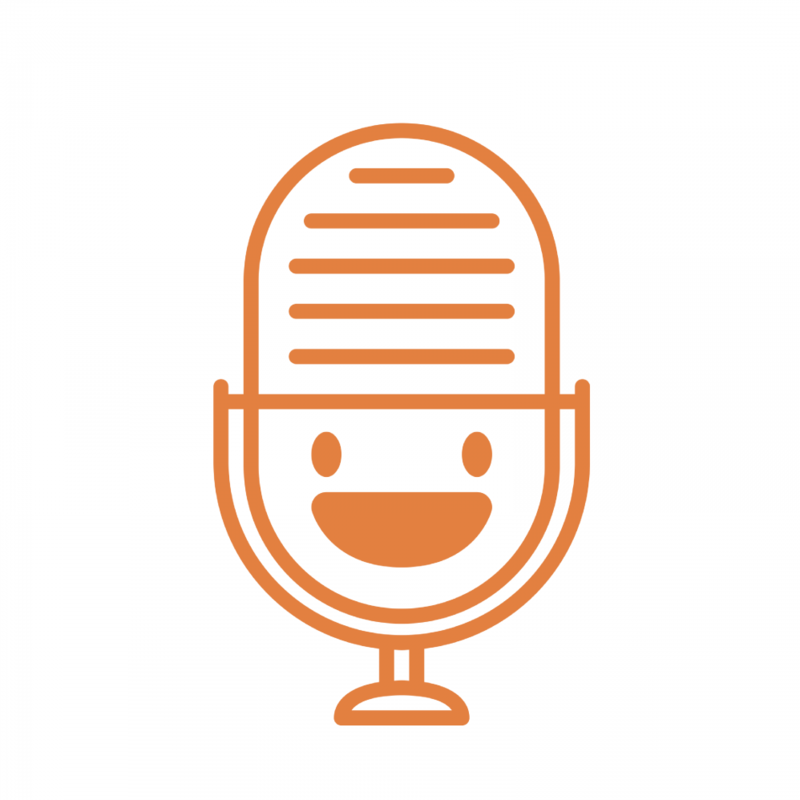 The Open Mic is a growing community for freelance translators and interpreters as well as people who’re looking for translators or interpreters. P.S. : Are you a client looking for translators? Simply select “Direct Client” when signing up below. Hello friend. Here, at The Open Mic, we take the privacy of our members seriously. Your personal information collected from account registration forms that can be found on our website, as well as payment forms if you make a donation to support our community or become an official sponsor, advertising partner or a paying customer of The Open Mic. The Open Mic never shares, rents or sells your personal information to anyone else. Your personal information is only shared between platforms that we use internally, like: WordPress, Stripe, Paypal, Zapier and MailChimp. They have secure systems in place to safely store your data. These internal platforms help us maintain and offer our website and services to you. Some data (IP, location, browser, your device type, referrer, etc) is collected via Google Analytics but not shared, rented or sold to anyone else. If you want the data that’s been collected please, send us an email with a subject "Data Request" to yourfriends@theopenmic.co and indicate your full name and email address that you used to register on The Open Mic. We will process your request free of charge and as early as possible and always within one month. If you want to opt out of any communication, you can always click “Unsubscribe” button or follow the instructions on how to update your email preferences, located in every single email (usually at the bottom). If you want your data to be deleted you can delete your Open Mic profile (this article explains how). If you delete your Open Mic account, your data will be deleted from our server without any chance of it being recovered (this includes your profile, your articles and your comments). Your data is stored on our cloud server, hosted by Siteground in the United States of America. We store your name, email, IP and personalization details that you may choose not too provide in your profile (for example, your languages, fields of expertise, short bio, etc). Your data is stored as long as you are a registered member of The Open Mic or past or active sponsor or advertising partner of The Open Mic. Your data is never sold or rented to anyone and only shared with internal platforms that help us run The Open Mic. If there is a data breach, you will be notified within 72 hours—but only if you didn’t opt out of receiving communications from us. These Terms of Service (“Terms”, “Terms of Service”) govern your relationship with our websites, including theopenmic.co, forum.theopenmic.co, invoices.theopenmic.co, sponsors.theopenmic.co and academy.theopenmic.co (collectively called the “Service”, “The Open Mic”, “Websites”) operated by The Open Mic (“us”, “we”, or “our”). We know that this where many people normally just press Skip, because everything that you’ll read below doesn’t look like human language. Nevertheless, we really encourage you to read these Terms of Service carefully before using The Open Mic. Not only because they govern our relationship, but because you can leave your suggestions and help us serve you even better. Your access to and use of The Open Mic is based on your acceptance of and compliance with these Terms. These Terms apply to all visitors, users and others who access or use The Open Mic. By accessing, registering for an account or using The Open Mic, you agree to be bound by these Terms and accept all legal consequences. If you do not agree to these terms and conditions, in whole or in part, please do not use The Open Mic and don't register for an account. We will never sell your content to third parties or add any advertisement into your content without your explicit permission. You have the right to delete your content anytime. You can also delete your account, in that case, all of your content will be permanently deleted from the Service. If you are a copyright owner, or authorized on behalf of one, and you believe that the copyrighted work has been copied in a way that constitutes copyright infringement that is taking place through the Service, you must submit your notice in writing to the attention of “Copyright Infringement” of yourfriends@theopenmic.co and include in your notice a detailed description of the alleged Infringement. This was a brief summary that covers some of the key aspects. If you're interested in learning more, we invite you to explore our full Terms of Service below. Having troubles? Submit a Support Ticket.